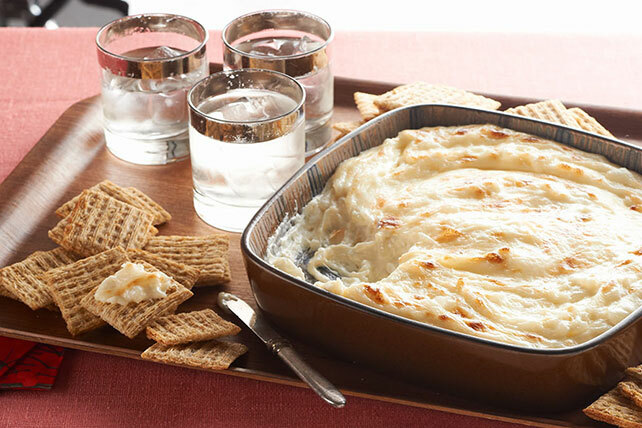 Party time calls for party dip recipe time! 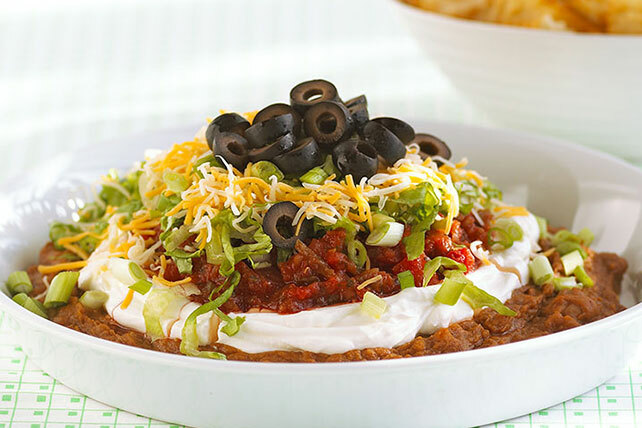 All of our party dip recipes are fun to make and more fun to share with guests. 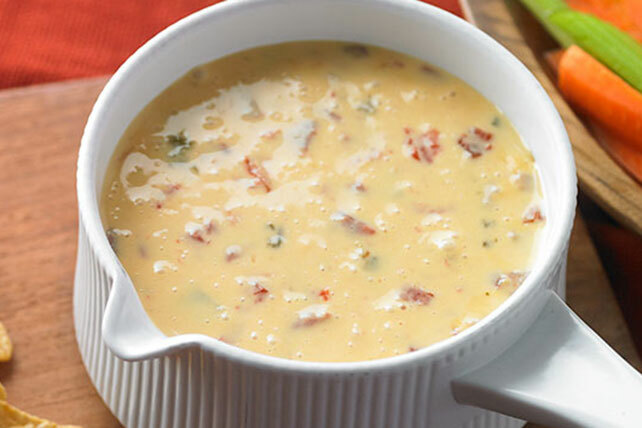 For a little kick, you'll love our Easy Cheesy Buffalo Dip. 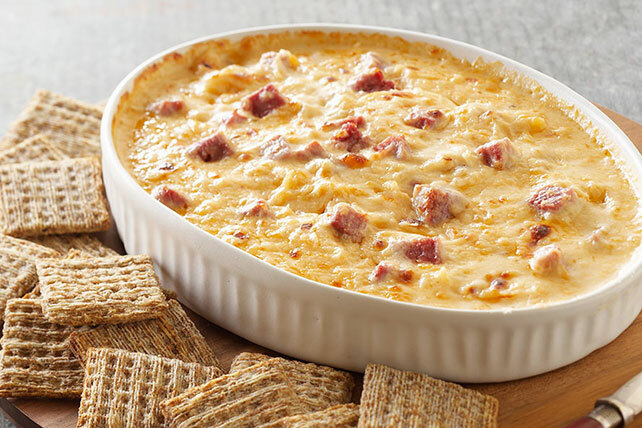 In the same family is our equally delicious, slightly different Easy Cheesy Chicken Buffalo Dip. 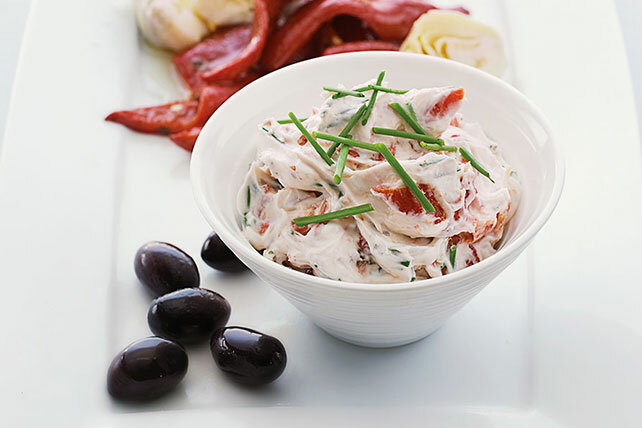 Give your guests more variety with a 5-Layer Greek Dip featuring hummus and Feta cheese. 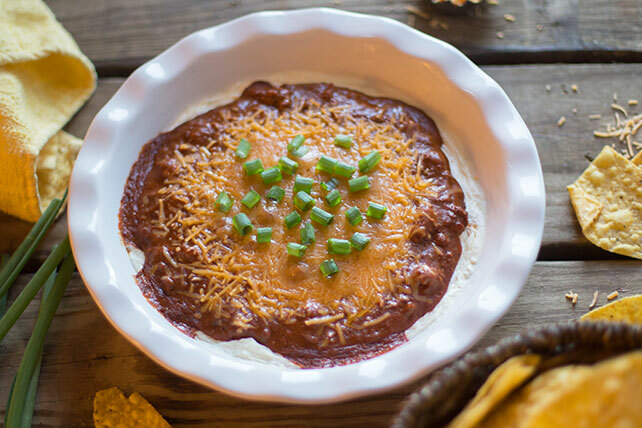 And of course, a party dip recipe collection isn't complete without Easy-Five Mexican Dip with black beans and cumin. 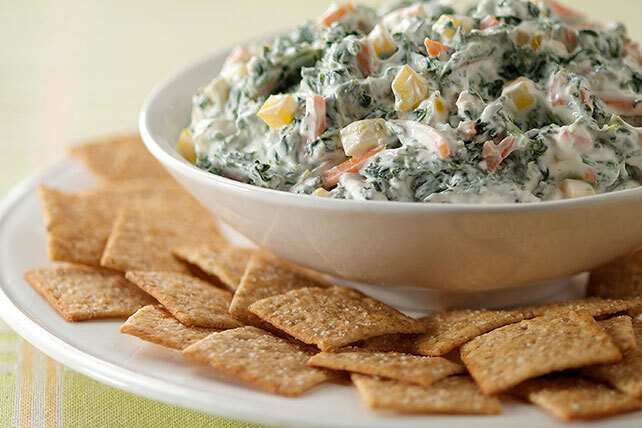 Get the party started with all of our party dip recipes below!